Tramiel emigrates to the United States when he is very young and opens a small typewriter repair shop in New York. 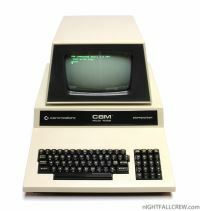 After a few years he moves to Canada where he openes the Commodore Business Machine in 1955. The name apes that of IBM. 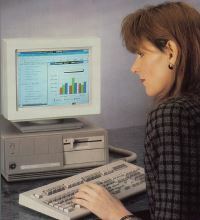 Immediately after opening its business in Canada, Commodore Business Machine starts producing desktop calculator machines. Tramiel goes to Japan to study the market and look at what competitors are doing. Tramiel discovers a new business opportunity: the electronic calculator. Commodore conceives the first American electronic calculator and it is a success. Competition on the calculators soon becomes very hot with the Japanese and American companies competing to make smaller, faster and cheaper products. 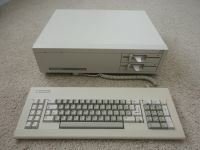 In 1976 Commodore reacts by acquiring some small electronics companies and acquiring new staff including Chuck Peddle, who was involved in the PET and microprocessor project 6502. Peddle convinces Tramiel to leave the calculator market and instead focus on the new home computer field. 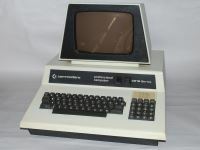 Tramiel accepts Peddle's advice and Commodore PET (Personal Electronic Transactor) is born in 1977. 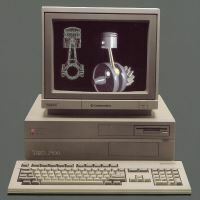 PET is in direct competition with other home computer pioneers such as Apple II and TRS-80 and struggles a bit against them. In addition to these problems, Chuck Peddle leaves Commodore in 1979 for a difference of opinions between him and Tramiel about where to find PET memories. 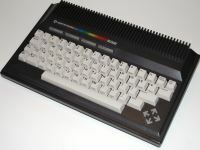 Commodore seems to collapse again, but everything changes with the success of VIC-20 in 1981. 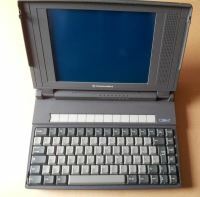 Unlike the PET, the VIC 20 does not include a monitor or recorder and is cheap. 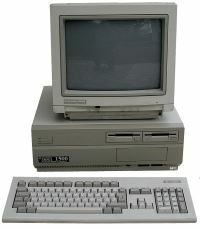 The VIC is designed to be able to connect to a normal TV set. 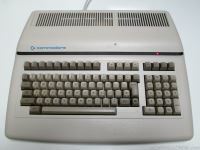 The following year the famous Commodore 64 was born. 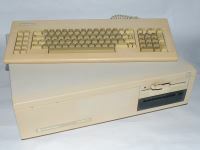 The C-64 looks much like the VIC-20 - it even used the same case, only in a different color. The differences between the two machines are mostly inside. 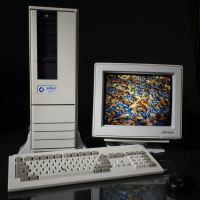 The C-64 has a 64K memory against 3.5K of VIC, a better graphics and SID. 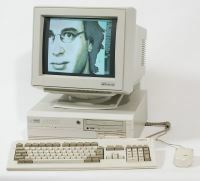 - the first synthesizer chip ever used in a personal computer. 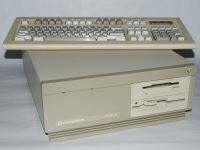 The C-64 has sold an estimated 17 to 22 million pieces during its production, and is the most sold computer in the world to date. Jack Tramiel surprises everyone in 1984 when he suddenly leaves the Commodore to go to Work for Atari. That's what I left in the hands of Irving Gould and Medhi Ali. 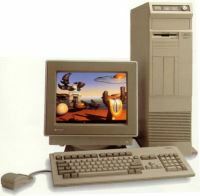 The next year, Commodore begins to focus more on 16-bit systems with the introduction of the Amiga 1000 series. 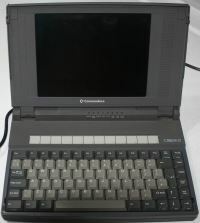 Commodore files for bankruptcy in 1993 and closes business all over the world in 1994.